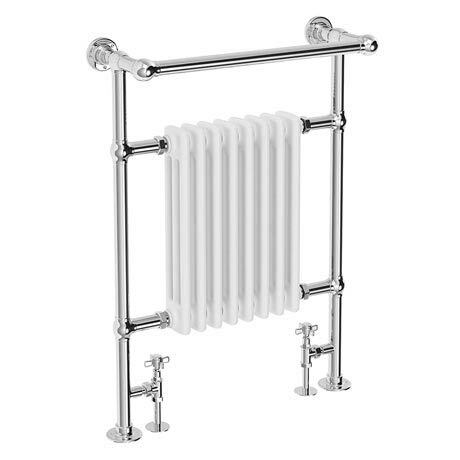 A beautifully made traditional towel rail, the Keswick features a classic ball jointed design with a period style white enamel column insert. This practical and stylish radiator will add a touch of class to any room in your home. Great radiator can't wait to see it fitted. Well packaged and looks as good as it did online.